Nang Ho (AKA; He Neng) was born in the Anambas Islands, Indonesia 1979. He began his training in Mantis Boxing under Wang Xiaohua in 1993 at the age of 14 and continued under Brendan Tunks since 1998. Nang has also trained directly under the late Kang Zhiqiang in Qingdao in 1998 and 2000. Nang has an extensive competitive record having won the gold medal for Mantis Boxing at both the Jinan International Wushu Competition and Qingdao International Wushu Championships in 1998. He was awarded the silver medal in Mantis Boxing at the Qingdao International Wushu Championships in 2000. Nang also won gold medals at the Australian Kung Fu Championships in Melbourne 2002 in both empty hand and broadsword, and the silver medal in the Traditional Northern empty hand category of the South Pacific Kung Fu Wushu & Sanda Championships in 2013. He has also competed in both full-contact freestyle and Muay Thai.  Nang is one of the senior coaches of the Mantis Boxing Society and teaches by appointment in Melbourne, Victoria.